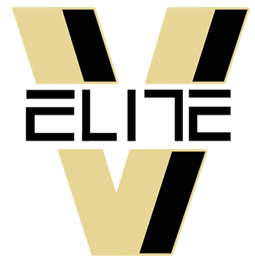 Virginia Elite and Full Court Basketball Academy (FCBA) has joined to form the Virginia Elite FCBA Showcase Basketball team. The teams will complete on the UA Rise Girls circuit. Girls high school elite program has identified and developed many players that have transitioned to play collegiate basketball. The objective of the tryout process is to identify players rising 8th through 12th grade who desire and have the capabilities to complete in highly contested elite level national basketball events.